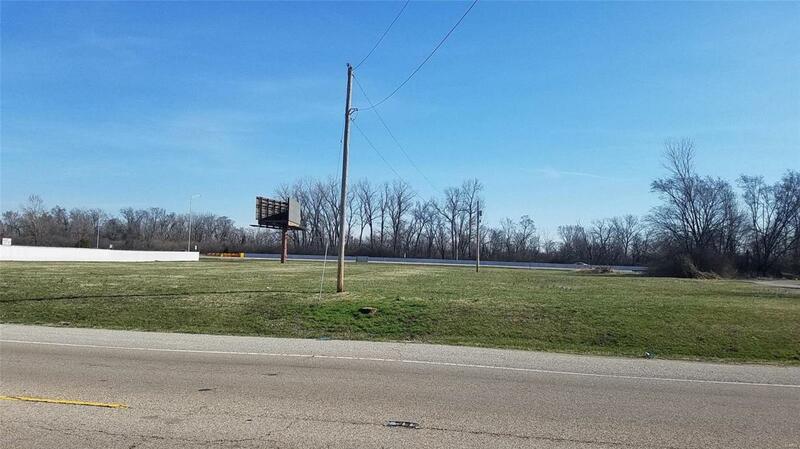 ATTENTION INVESTORS/BUSINESS OWNERS--NEED LAND FOR DEVELOPMENT OR A NEW BUSINESS? Well wait no longer! 2 parcels (1.8 acres) being Sold together. Land is centrally located off Rt. 15 near Hwy 255 (easily drive to Downtown South County). New Belleville developments 2.6 miles right up the hill. Lots are 5 miles from Downtown St. Louis. City of Alorton TIF monies are available for your new business on a first come; first serve and case-by-case basis! Bring us your Offer today! Contact your Agent! !